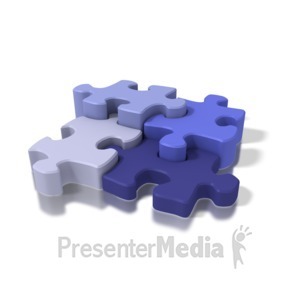 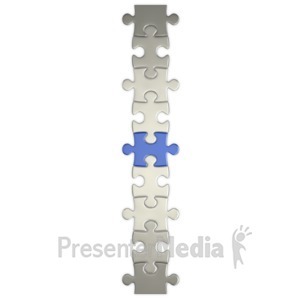 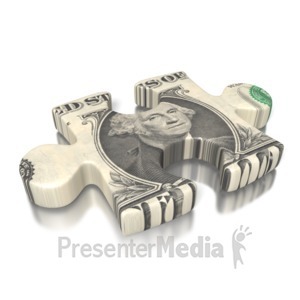 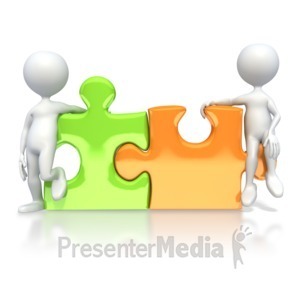 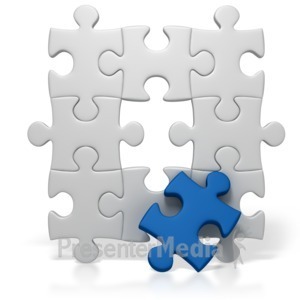 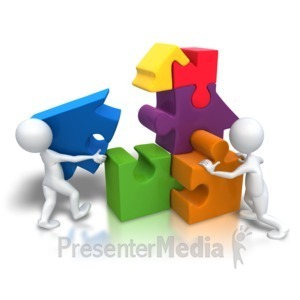 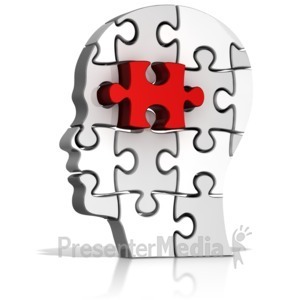 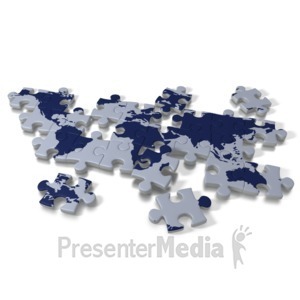 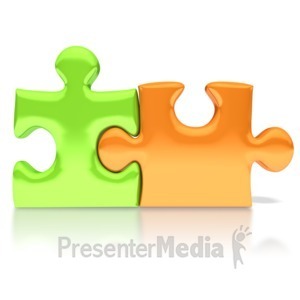 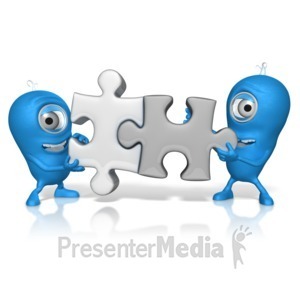 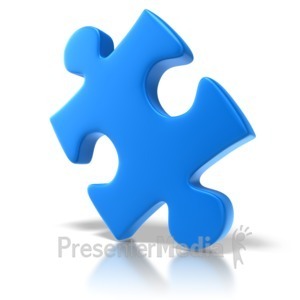 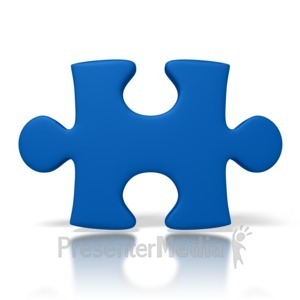 An animated puzzle piece flies out of the puzzle, spins around and fits back into the puzzle. 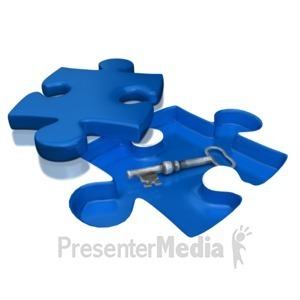 A concept of finding a solution or a key ingredient, or the major element to solve a problem. 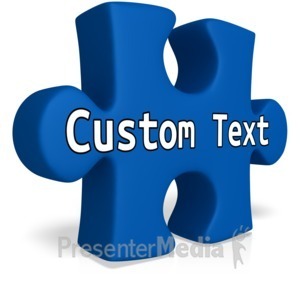 This is also a custom piece which allows custom text and design.